Over the next seven weeks, starting Monday 1 August, RNZ Concert will be bringing NZ audiences an exclusive selection of concerts from this year's BBC Proms - just weeks after they have been recorded live in London by the BBC. 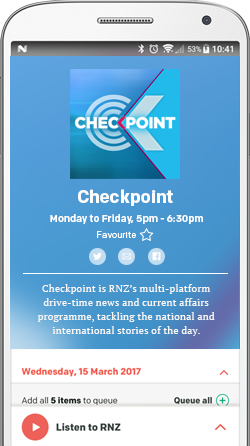 You are able to tune into 45 of these Proms at various times on RNZ Concert. 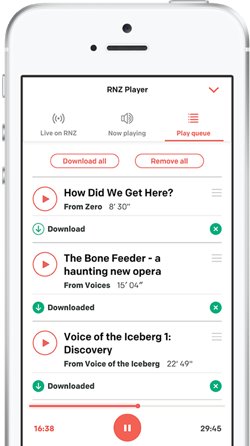 Scroll through our broadcast list below to find out when the concerts will be on air (NZT), and if you're not near a radio, find out all of the different ways you can listen to RNZ or hit the 'Listen Live' button at the top right of your screen. USTVOLSKAYA: Symphony No 3, Jesus Messiah, save us!